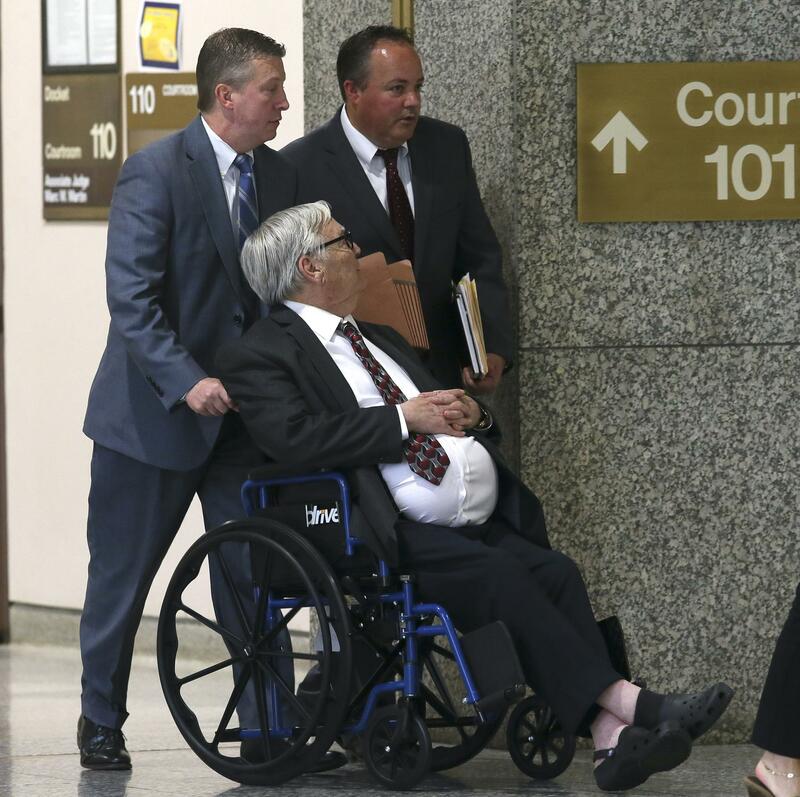 ROLLING MEADOWS, Ill. - A car crash that haunted a rookie Illinois police officer - and the cause of death of the young newlywed he found in the wreckage - took center stage Tuesday at the opening of the trial of the man charged with killing his bride nearly 45 years ago. "The first time I was stopped and frisked I was 11 years old. I was on my way to the mall, with my brother, we were going to the cinema."